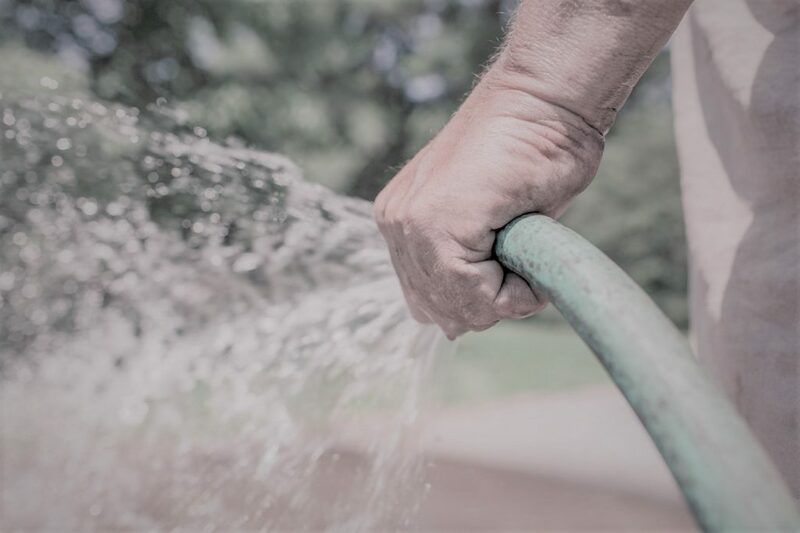 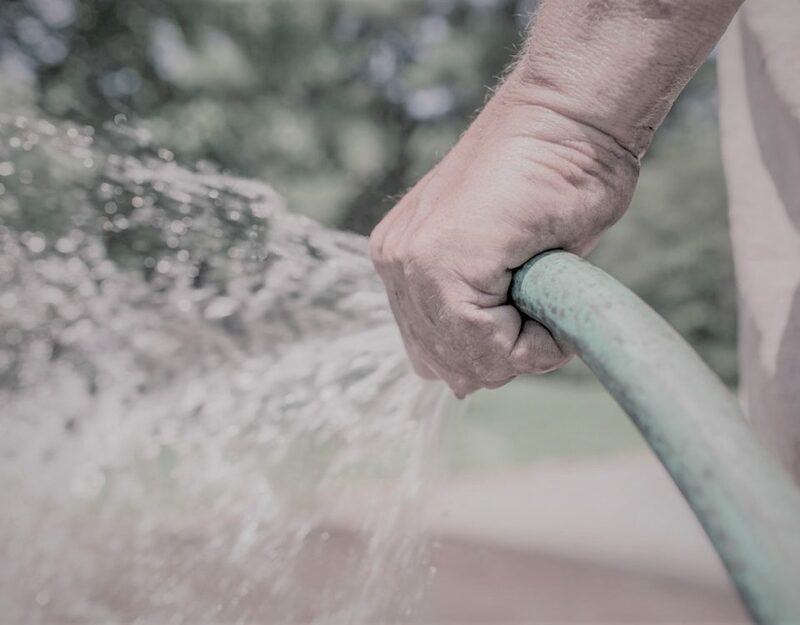 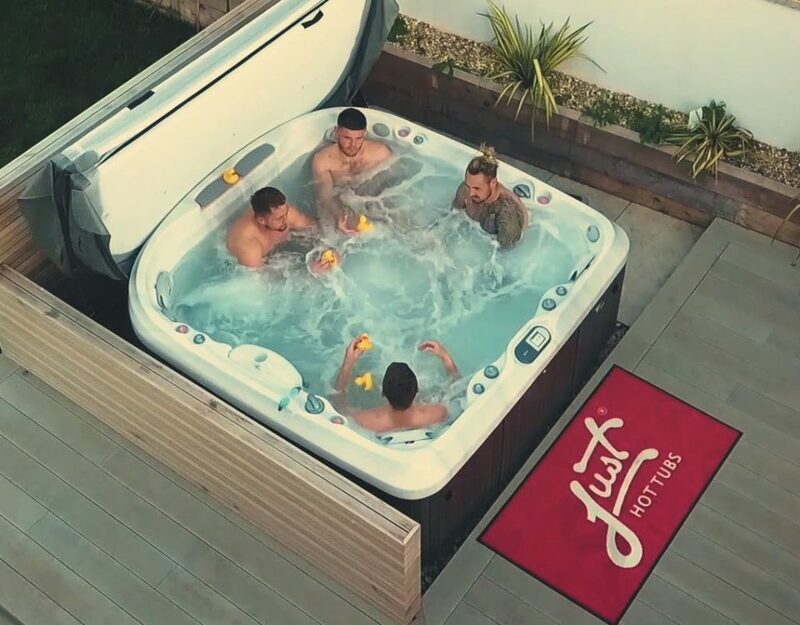 So there are a LOT of companies out there selling hot tubs, how can you trust any of them & better still how do you choose? 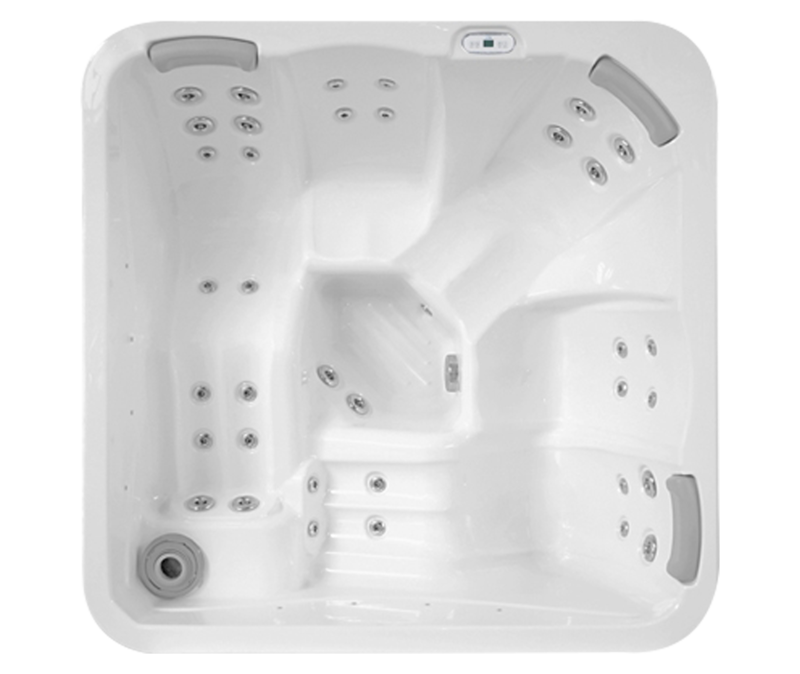 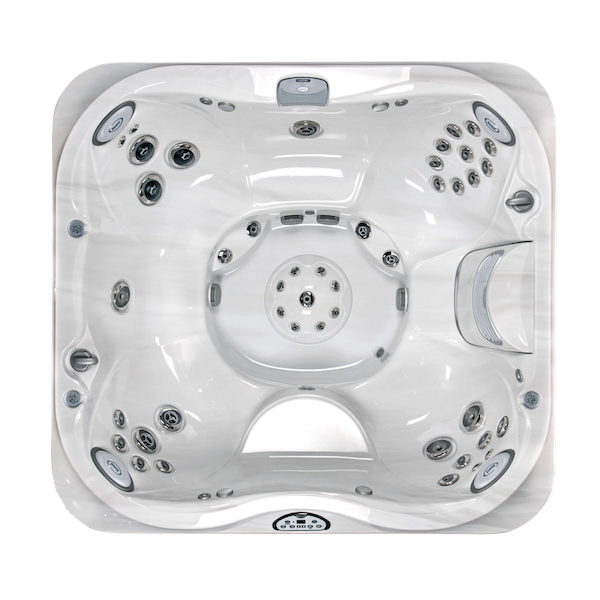 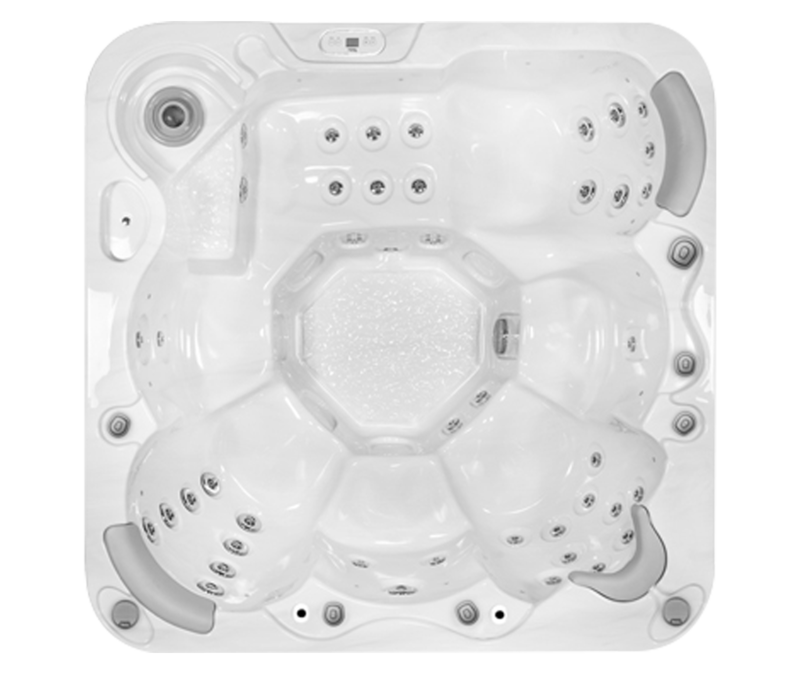 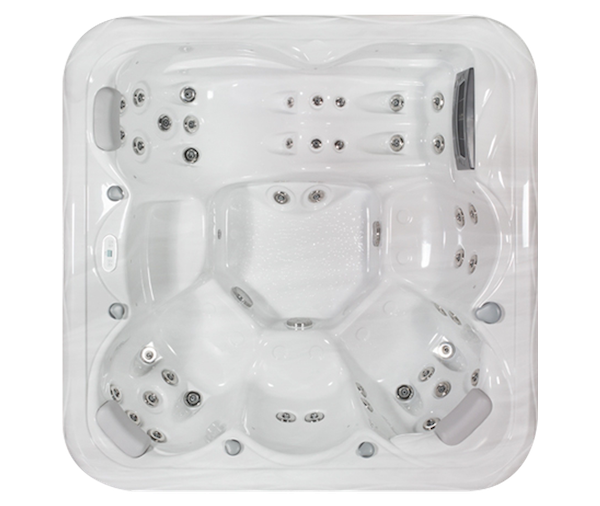 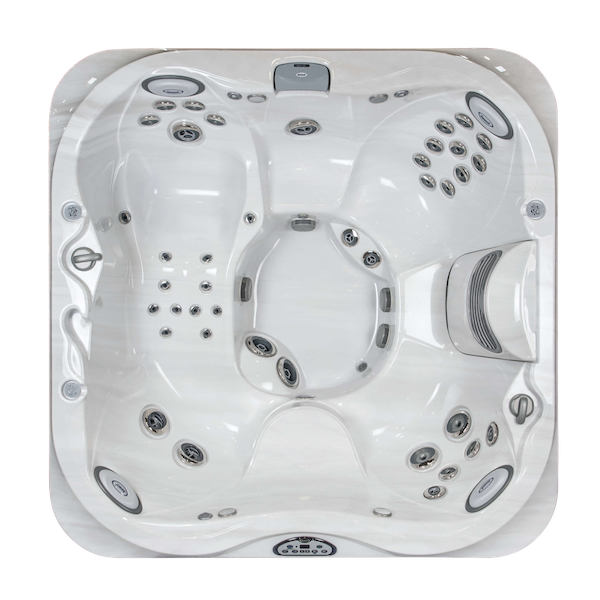 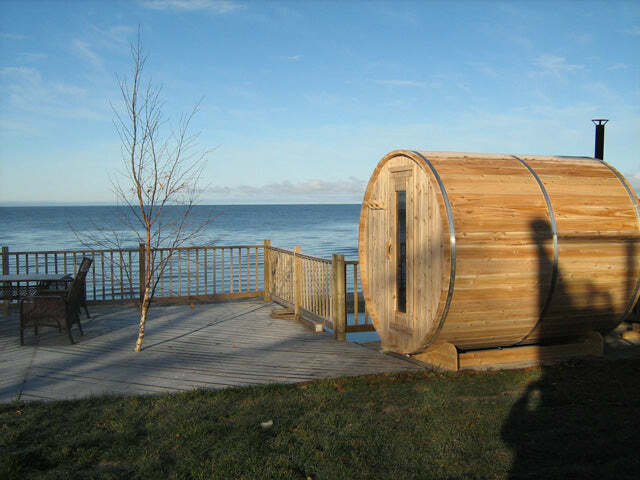 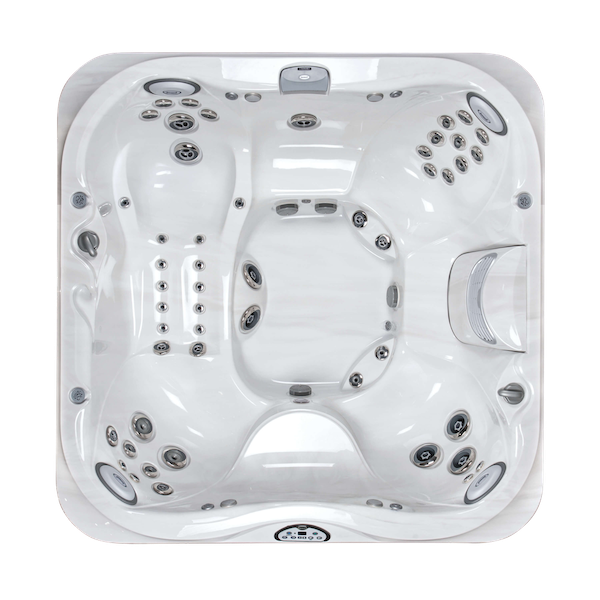 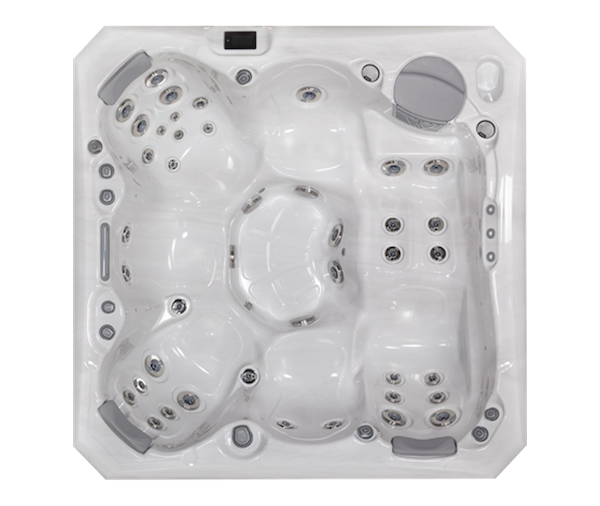 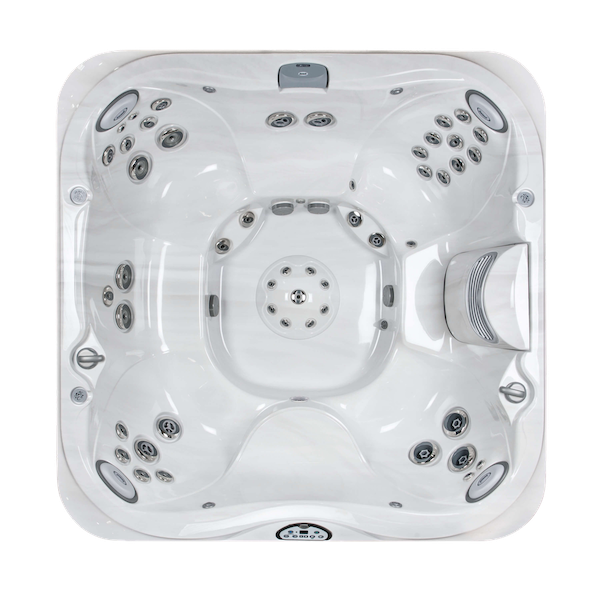 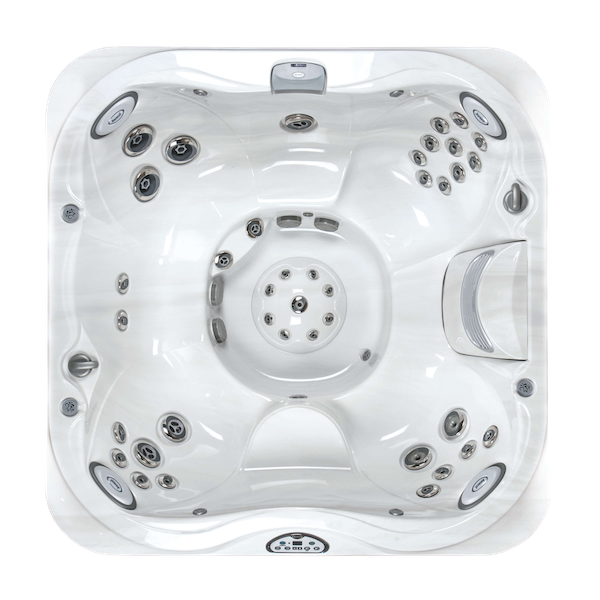 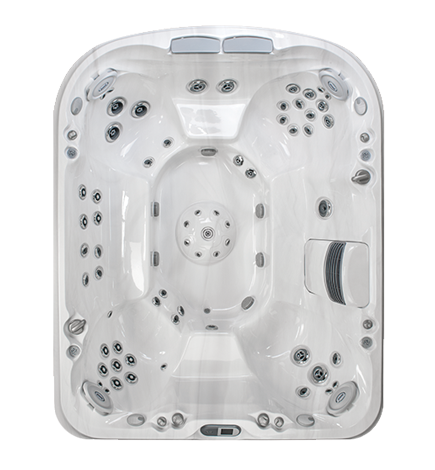 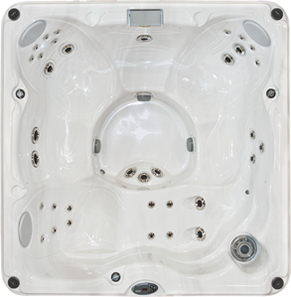 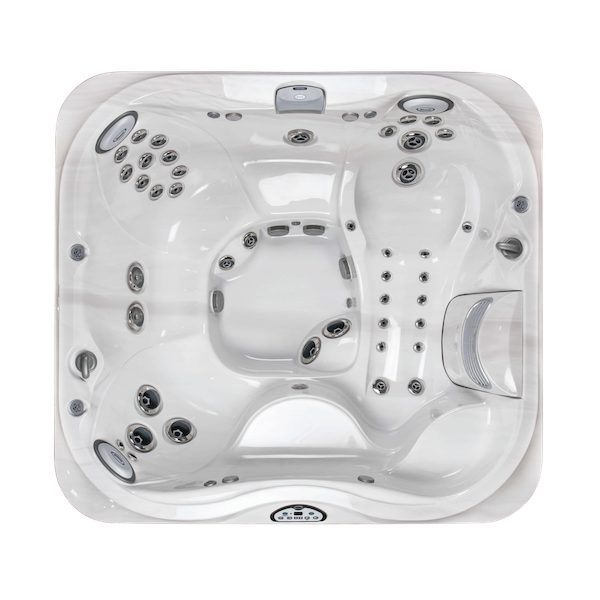 Just Hot Tubs are not the same as other shareholder owned, profit driven, high-output manufacturers. 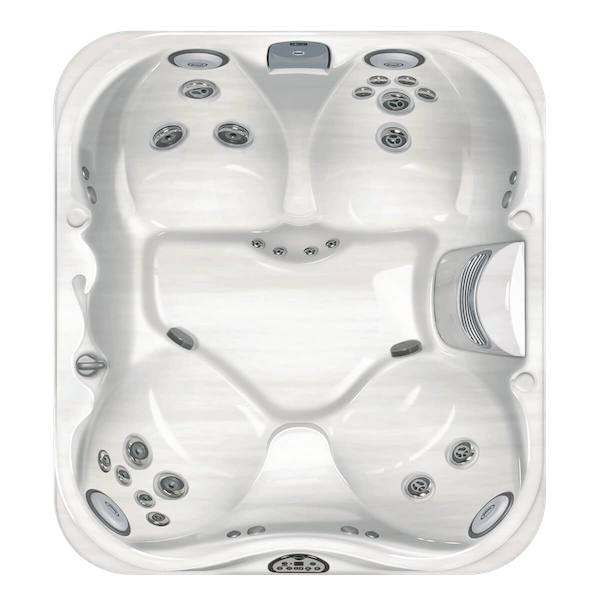 Being family owned instils values & traditions as well as stop checks against purely profit motivated decisions.